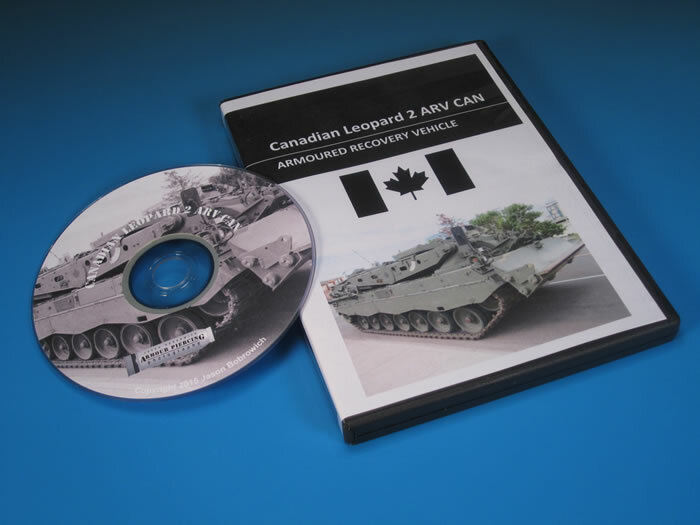 Armour Piercing Photography, operated by Jason Bobrowich a former Leopard tank commander, has released three Canadian Leopard 2 based digital reference image DVDs. 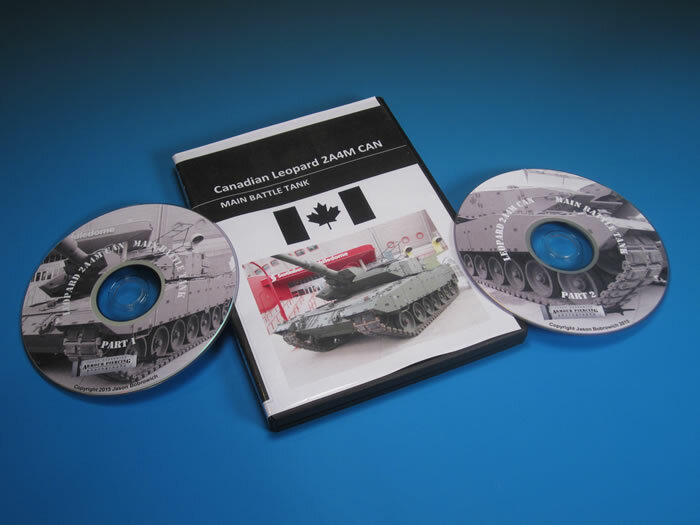 This two DVD set features over 1100 high resolution images of the Canadian Leopard 2A4M CAN showing extensive details of the hull and turret as well as the Leopards on parade and undergoing maintenance. The Leopards are currently undergoing upgrades to further enhance their fighting capabilities. 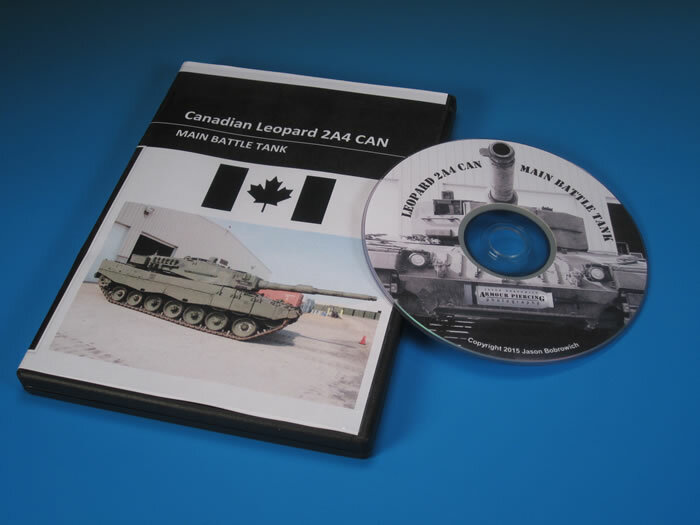 This DVD features over 550 high resolution images of the Canadian Leopard 2A4M CAN showing extensive details of the hull and turret as well as the Leopards on parade and undergoing maintenance. 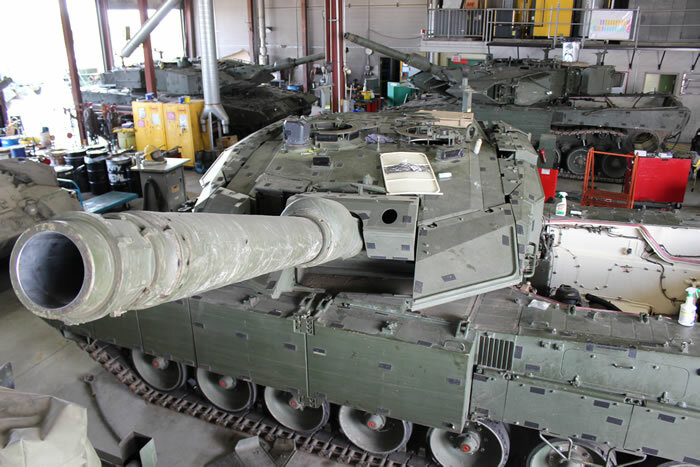 These ex-Dutch Leopards have been modified to Canadian specifications in order to provide a modern tank for enhancing crew skills. 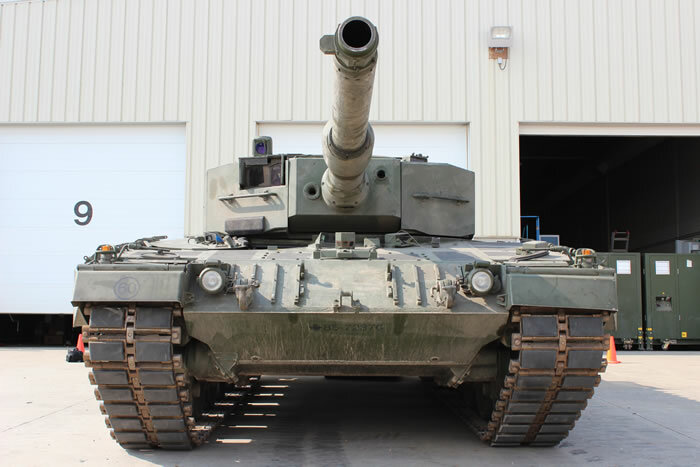 This DVD features over 350 high resolution images of the Canadian Leopard 2 ARV CAN showing extensive external and internal details. 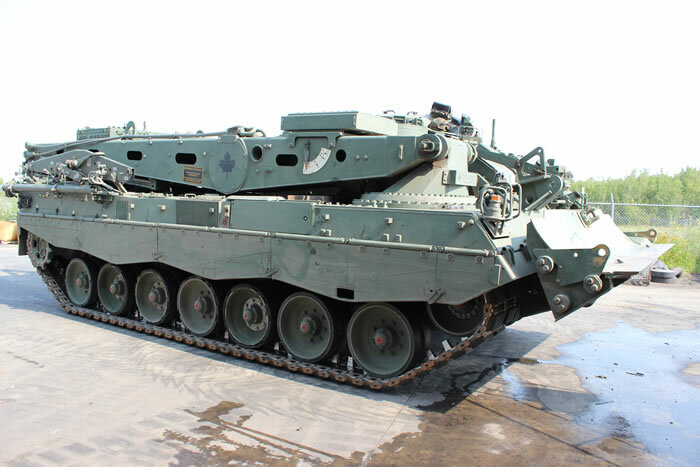 The Leopard 2 ARV CAN is the newest Armoured Recovery Vehicle in the Canadian Army entering service in 2014 in order to replace the aging Taurus ARV. The Leopard 2 ARV CAN has incorporated many lessons learned during combat in Afghanistan in order enhance crew safety and increase the efficiency of recovery tasks.